The Merriam turkey was introduced to Tejon Ranch in the 1980s. Over the years, our guided turkey hunting has become one of the best-kept secrets on the Ranch. With a limited number of birds harvested each year, we are able to manage these birds and give our hunters an excellent opportunity at harvesting a mature tom turkey. These birds are only hunted in the spring in order to keep the pressure at a minimum, allowing these birds the opportunity to mature and reproduce. Tejon's guides have years of experience locating and calling birds and navigating the Ranch's terrain. Your guide will accompany you for the duration of the trip, ensuring the best possible hunting experience. 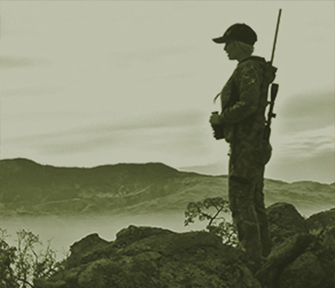 As a Tejon hunter, you'll spend your nights right on the Ranch in one of our private, fully equipped hunting lodges. Each lodge provides hot showers, towels, bedding, and a full kitchen for overnight stays. Over your two-day hunt, you'll be provided with all meals including dinner prepared by our staff your first night on the Ranch. A continental breakfast, field lunch, and dinner are provided each day. Tejon Ranch is unlike anywhere else...it has a large variety of game animals that thrive in a natural setting. 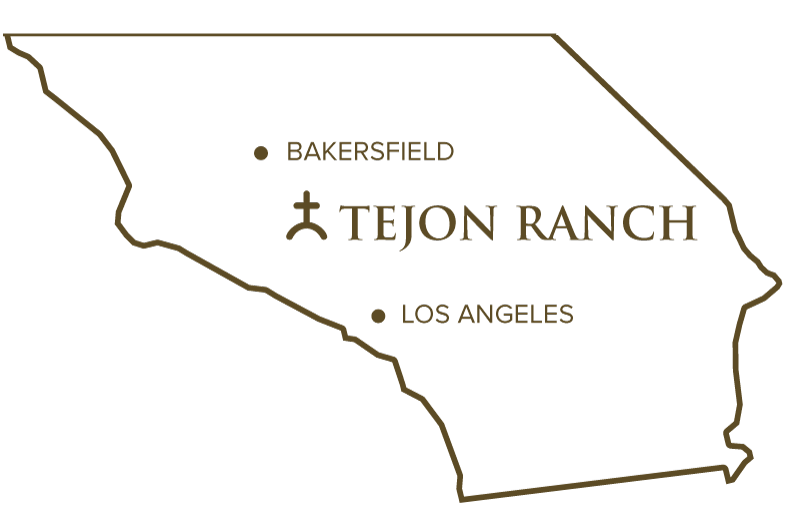 Tejon Ranch is raw, unspoiled land, in close proximity to all of Southern California"
We welcome hunters of all experience levels. Our staff will work hard to make your hunt successful and is available to answer any specific questions to make sure you are prepared and safe in the field.